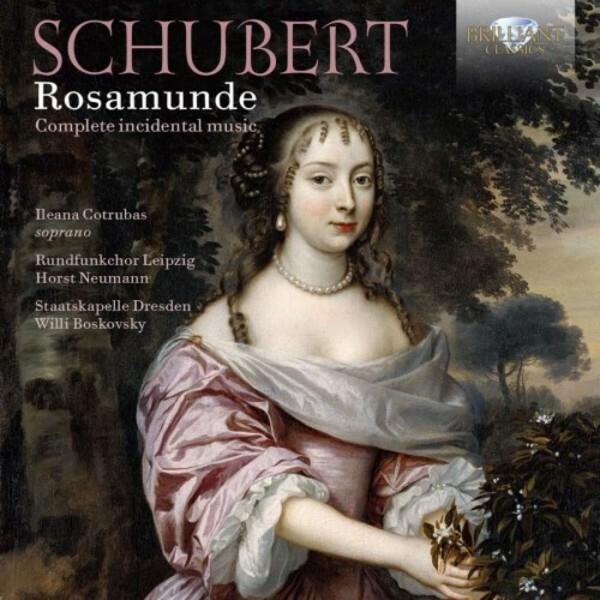 This CD is a classic reissue of the complete incidental music for the play Rosamunde by Schubert. Several of the entre�actes and ballets have become 'Music for the Millions', Schubert�s unique melodic gift lends even to the most trivial texts a touch of genius and deep humanity. This is a wonderful performance by the superb Dresden Staatskapelle conducted by Willi Boskovsky, a feast of Viennese charm, humour, grace and wit. The soloist is the great soprano Ileana Cotrubas, an opera legend, irresistible in this repertoire.